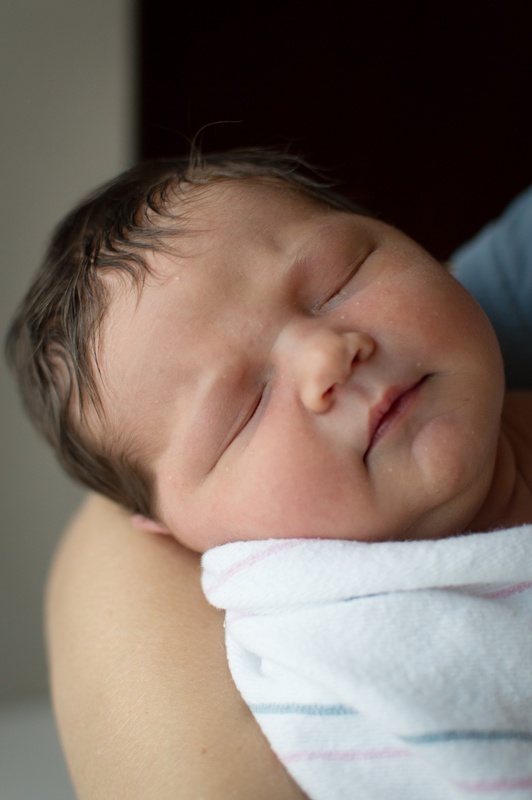 Our sweet baby girl finally decided to make her debut – 10 days late! Whew! We are so thankful that Ang had a much healthier pregnancy this time around and that we’re now a family of 5! Without further ado, meet Caleigh Elise Mitchener! She was born August 31 at 4:55am. She weighed in at a hefty 9 pounds and 22 inches.